Tom - Flack - picha. . Wallpaper and background images in the Tom Hardy club. 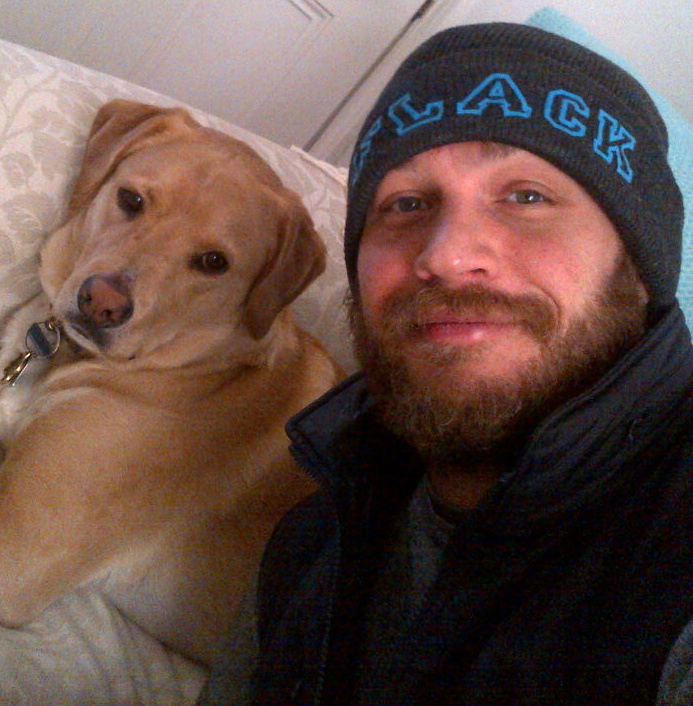 This Tom Hardy photo might contain labrador retriever and retriever sana katika mikakati. Outside of a dog, a book is a man's best friend. Inside of a dog it's too dark to read. -- Groucho Marx. This quote seemed as a good caption for Mr Hardy and his furry friend!